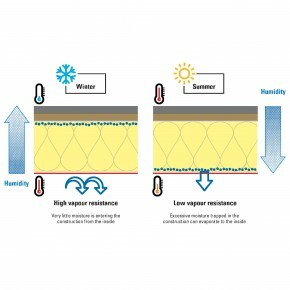 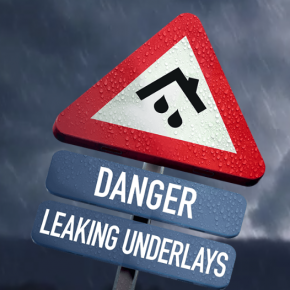 For over 30 years DuPont™ Tyvek® breather membranes have offered a leading global solution for the protection of buildings and their occupants from external climatic conditions and the effects of condensation. 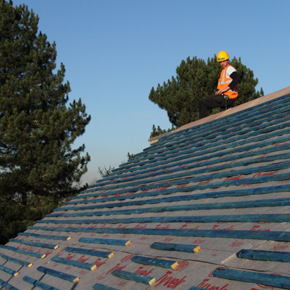 All the key requirements for a high-performance breather membrane are built right into the very nature of DuPont Tyvek. 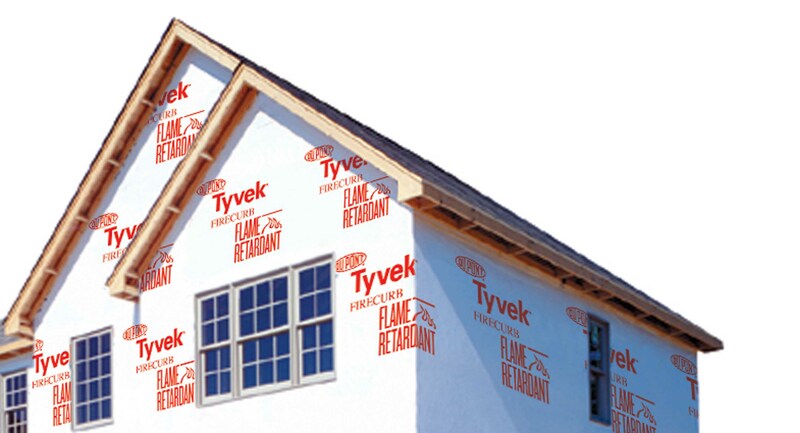 Unique because of its high-quality single layer construction, DuPont Tyvek is naturally vapour open but also water-tight. 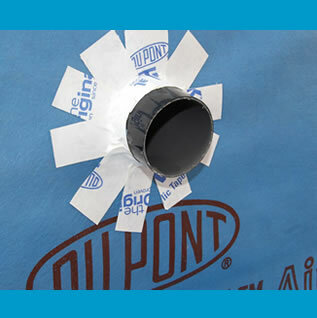 DuPont Tyvek can be used in a variety of applications and as part of multi-product systems. 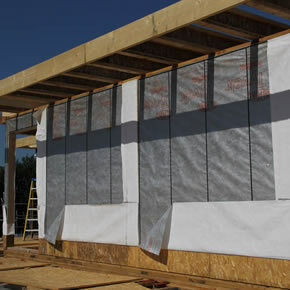 Robust and resistant to UV damage and wear and tear, DuPont Tyvek offers peace of mind in the form of reliability, durability, trouble-free installation. 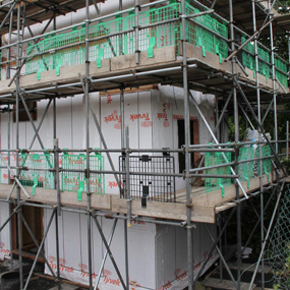 Tyvek can play an important role in increasing the overall sustainability of homes and buildings. 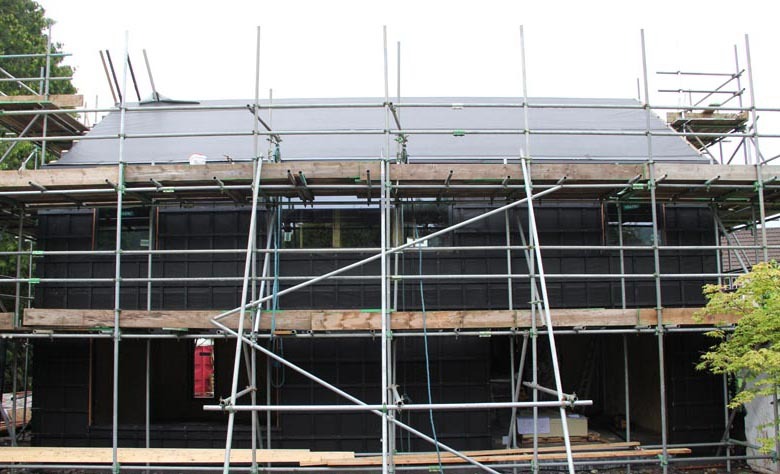 Its complete product range works together to seal the building envelope, helping to increase energy efficiency, improve indoor air quality and extend the life of the structure by reducing the risk of water damage or corrosion to structural materials. 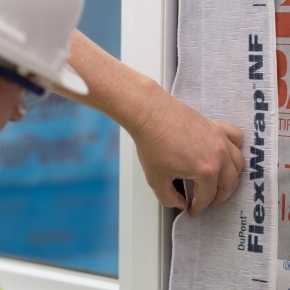 Tyvek® FireCurb® Housewrap offers an innovative flame retardant technology, ideal for high rise buildings. 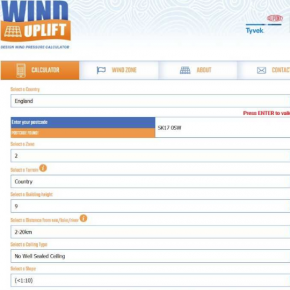 Bradley Cameron, Technical Manager at the Tyvek® and AirGuard® Building Knowledge Centre, has been talking about Tyvek’s new wind uplift calculator tool, designed to give a more accurate assessment to ensure better outcomes. 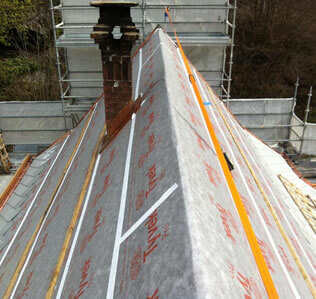 Quintain House by Rowlands Roofing, where Tyvek® was used, has enjoyed award success, the latest being at the International Federation for the Roofing Trade. 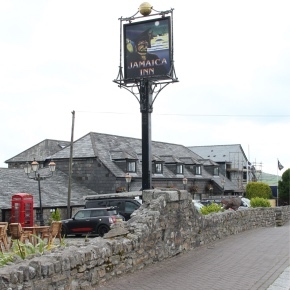 The historic Jamaica Inn in Cornwall has outgrown the original 1750 stone structure and builders AD Williams are creating a new extension. 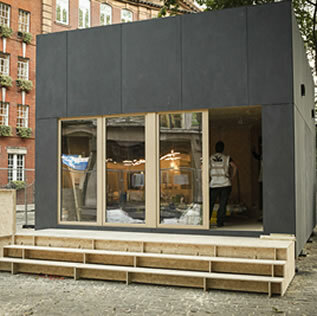 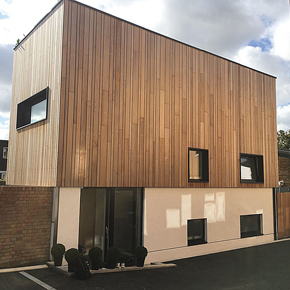 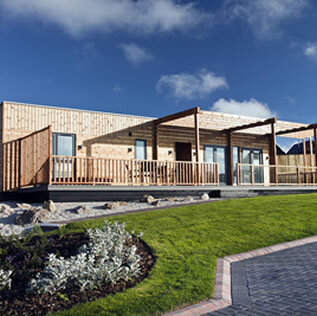 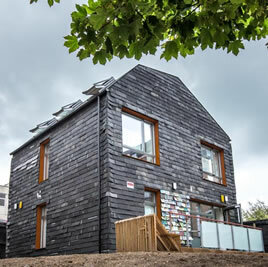 DuPont recently assisted a project to bring key membranes, AVCLs, tapes, sealants and correct installation methods together into one ‘passive house’ at BRE. 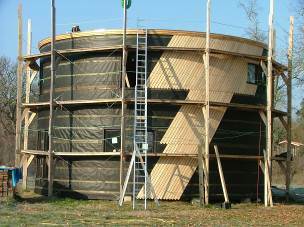 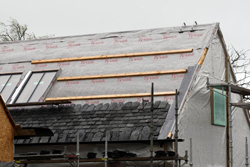 Fforest Timber agreed to work with DuPont to apply the very latest membrane solution from the Tyvek system of advanced products for a new build project. 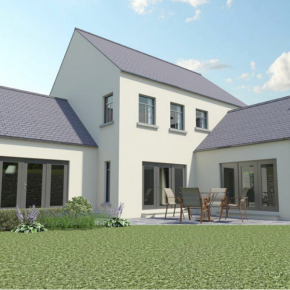 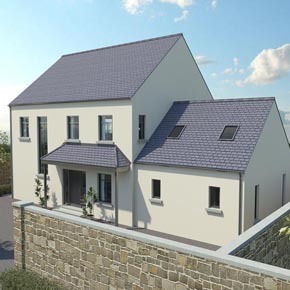 DuPont membranes was chosen for an upmarket detached private home in Rostrevor, Ireland, built to special commission. 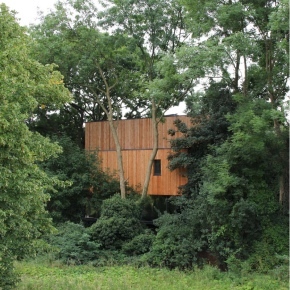 The UK’s first treehouse recently featured on Grand Designs, built to meet passive house standards and set 40 feet into the forest canopy. 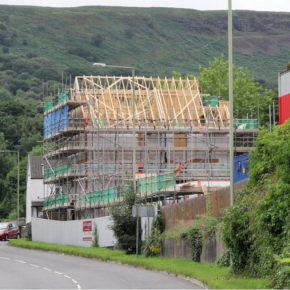 Fforest Timber Engineering has utilised DuPont Tyvek’s latest membrane solution for a three storey, two block standalone development in Aberdare, Wales. 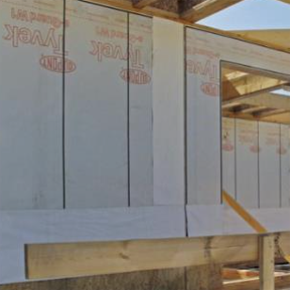 Kilbroney Timber Frame has specified DuPont Tyvek Reflex and DuPont AirGuard to achieve impressive results at a new timber frame private home in Ireland. 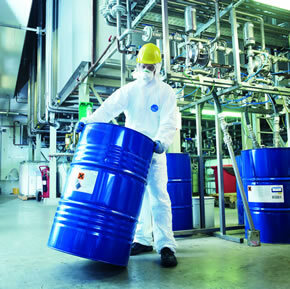 The Tyvek 500 HV coverall has been developed to meet the high visibility needs of those working in rail, mining, road maintenance and other hazardous sectors. 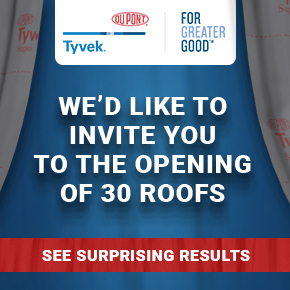 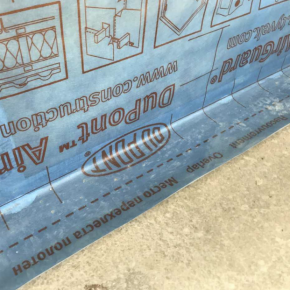 Concerned by water tightness failures in alternate roofing underlays, DuPont Tyvek instigated a test to examine the ‘real world’ performance of its systems. 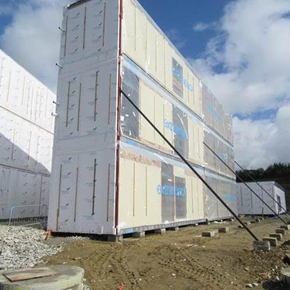 Dupont Tyvek and AirGuard have been specified by Extraspace Solutions for a €20 million modular office development in Letterkenny, Ireland. 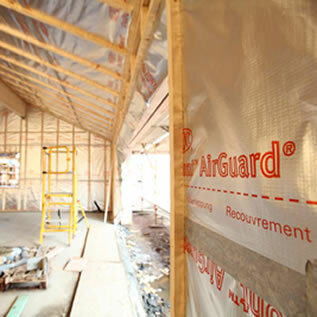 DuPont has launched an accredited CPD service for its DuPont Tyvek and AirGuard advanced membranes. 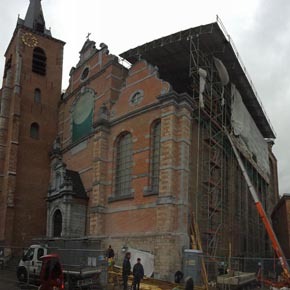 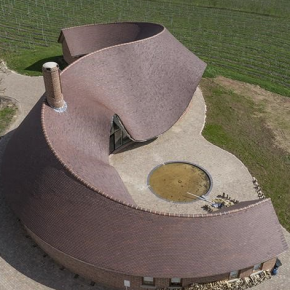 The advanced breather membrane has been installed under traditional slate roofs at the Church of Saint-Martin in Arlon and Saint-Nicolas-en-Harvé in Mons. 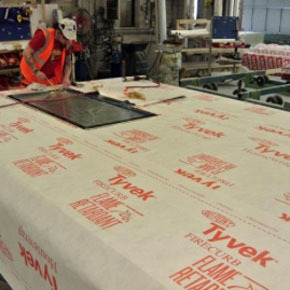 A new report has revealed how the DuPont Tyvek Classic Xpert Eco-Pack packaging concept can help to reduce the emission of greenhouse gases. 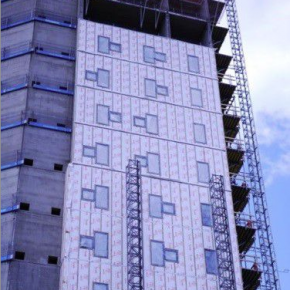 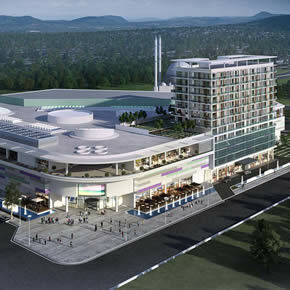 DuPont Tyvek FireCurb Housewrap has been specified to protect Afyonkarahisar’s new Park Afyon AVM building from the effects of wind and water. 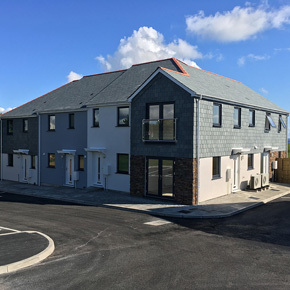 DuPont Tyvek Reflex, an advanced, weather-resistant breather membrane, has been specified to protect a timber frame apartment building from Torquay’s unpredictable storms. 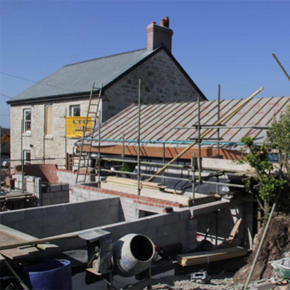 DuPont Tyvek has been used in the recent renovation of a 19th century two-storey stone built cottage in Cornwall. 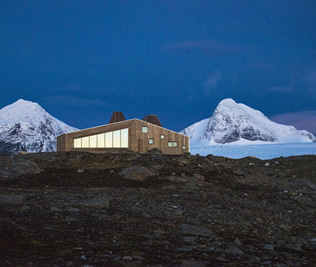 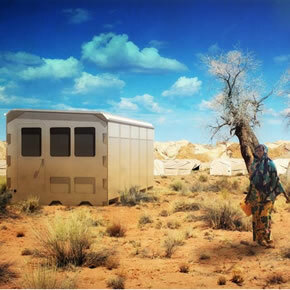 Suricatta Systems has utilised DuPont Tyvek and Plantex geotextiles to create its SURI emergency shelter system, which has been developed to offer enhanced accommodation in humanitarian crises.